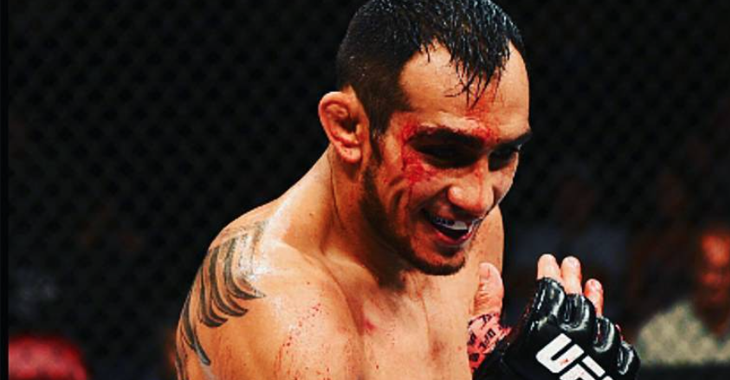 UFC lightweight, Tony Ferguson (22-3), will be fighting Khabib Nurmagomedov (24-0) for the interim lightweight title at UFC 209 on March 4 at T-Mobile Arena in Las Vegas. 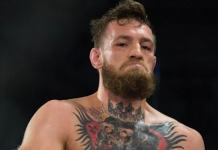 The two top contenders were initially suppose to meet December 2015. 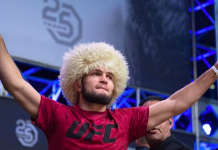 However, Nurmagomedov pulled out due to injury, and the fight was rescheduled for April 2016 until Ferguson withdrew due to injury, also. 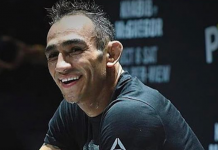 During media day, Tony Ferguson spoke to Helen Yee of Eyes On The Game and addressed his thoughts on why he thinks Khabib’s record is padded. 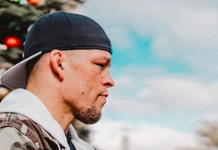 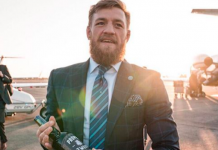 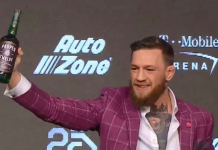 He also sends a strong message to current lightweight champion, Conor McGregor, and also Nate Diaz.